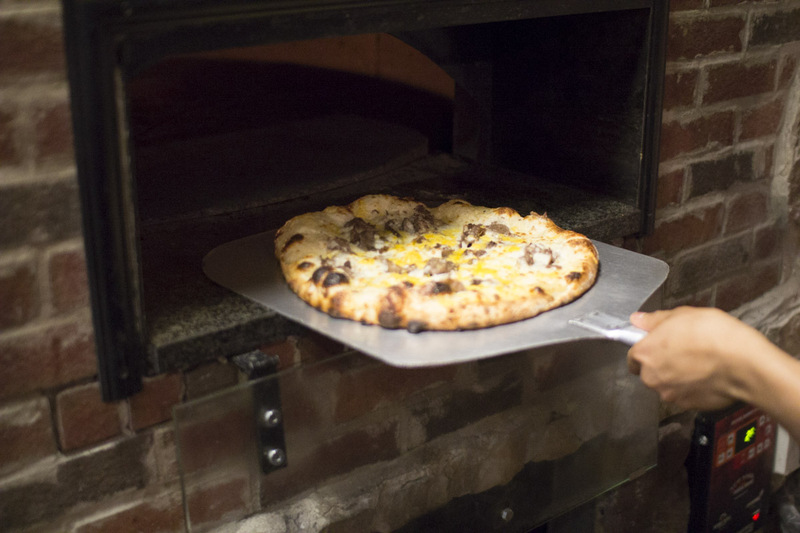 We serve quality craft beer, and make delicious brick oven pizzas! You can find us in the Heart of Hamburg, New York. 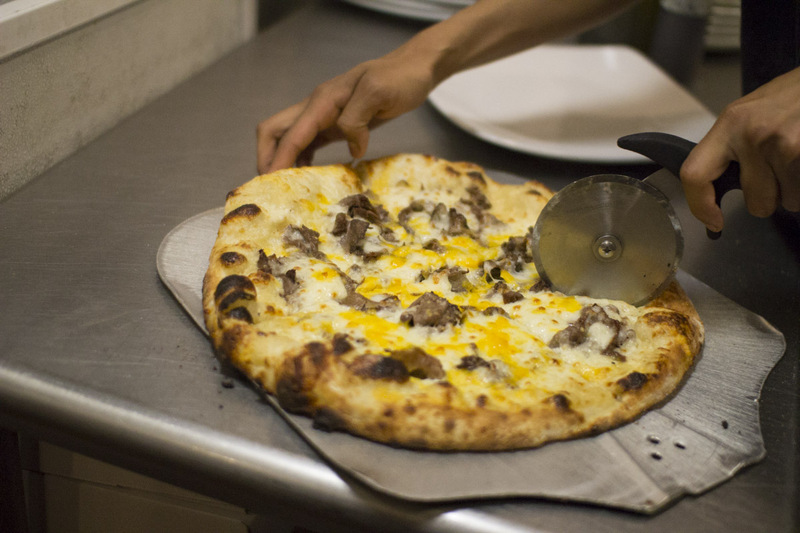 We specialize in bringing you the finest craft beers and true brick oven pizzas. 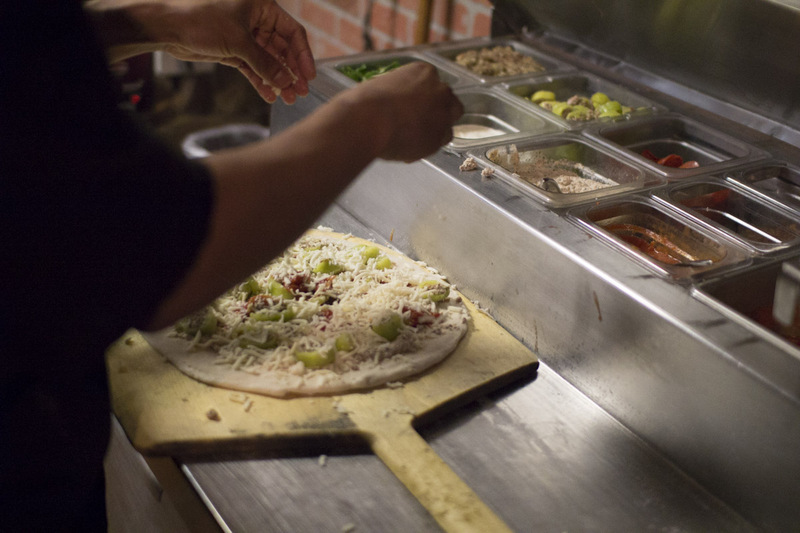 Everything on our menu is fresh cuisine with all of our pizzas starting on hand made, hand tossed dough. 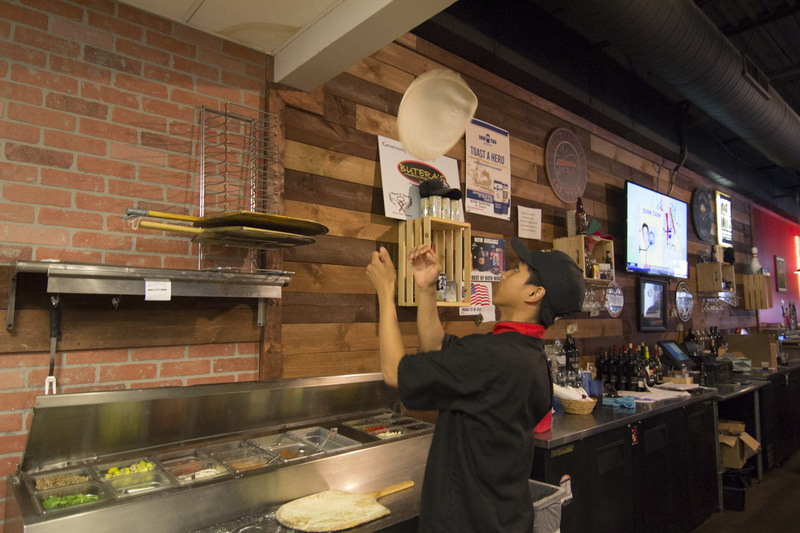 Butera’s is a family friendly environment and family owned and operated. Hope to see you soon.